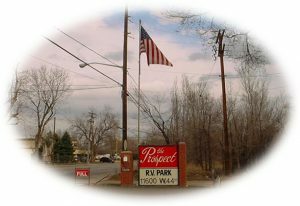 The Prospect RV Park is a full service RV Park located at 11600 W. 44th Avenue in Wheat Ridge Colorado, a suburb adjacent to Denver. 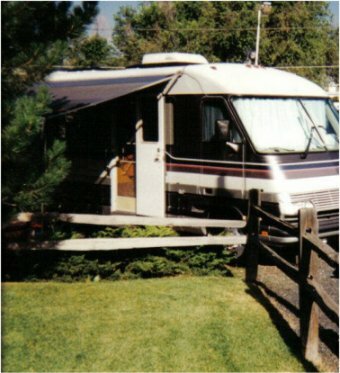 We cater to all sizes of RV's including motor homes, trailers and 5th wheels (but no tents). 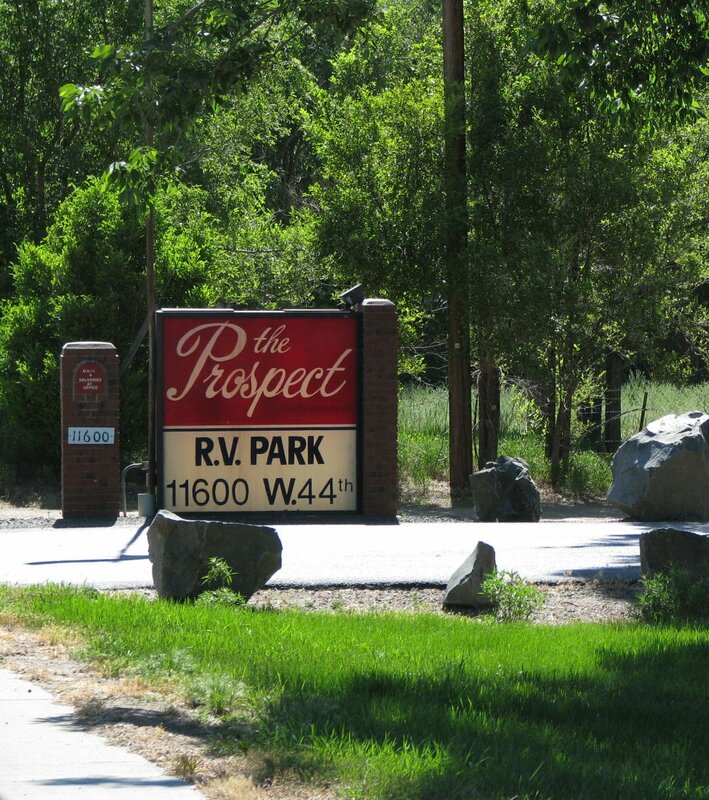 The Prospect RV Park is open year round. 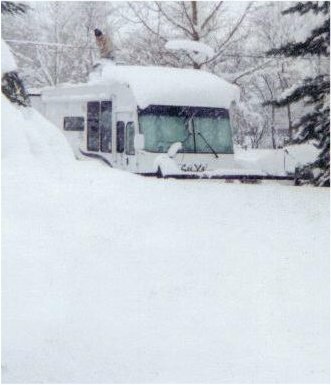 Though located next to a major metropolitan city, the R.V. Park is adjacent to open space with lake fishing, hiking, biking, and playground equipment. We’re located on the bus route to downtown Denver and all of its attractions, and easy highway access to the Central City/Black Hawk gambling center. 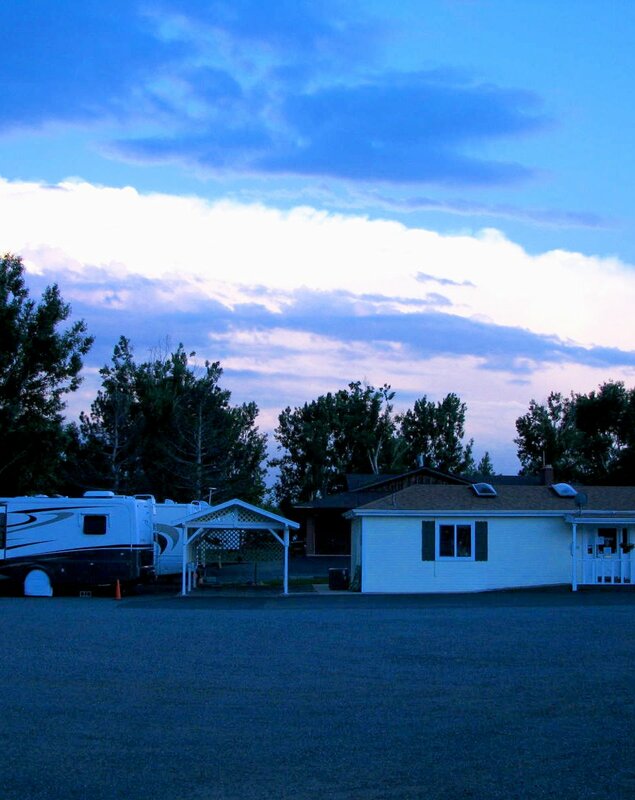 We’ve got pull-thrus, full hook-ups, and other sites, limited wireless internet, laundry facilities, etc. Shopping and restaurants are just down the street. So stay with us while you check out a Rockies or Broncos game; or shop the Cherry Creek and 16th Street Malls or Colorado Mills, tour the United States Mint, play the scenic golf courses, or just use The Prospect as your headquarters as you explore Rocky Mountain National Park, tour the US Air Force Academy, or experience world class skiing and biking in the nearby mountains. We're located conveniently just off I-70, and less than 3 blocks from a Travel America truck stop. 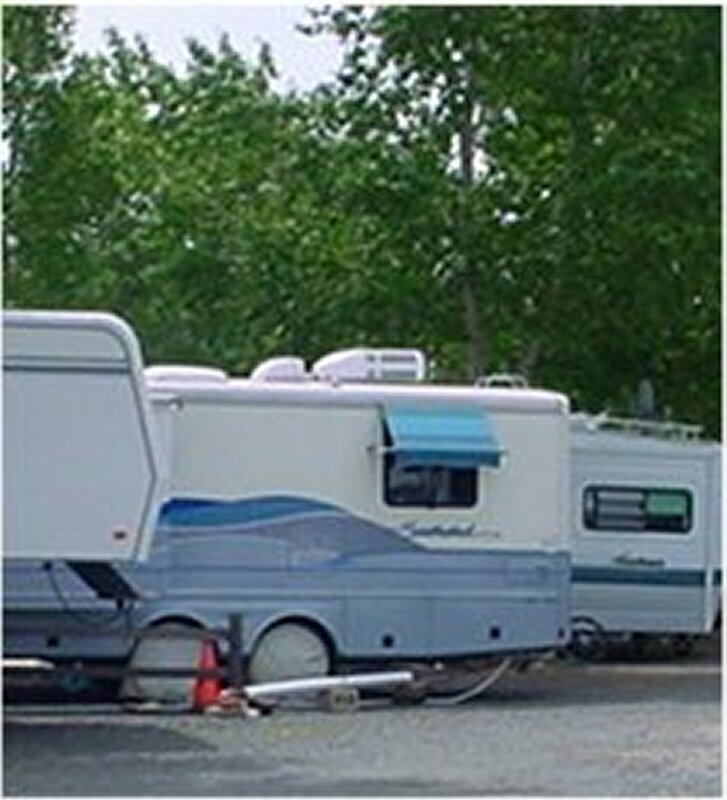 A Camping World Superstore, grocery store, various restaurants and Walmart are just a few blocks away. 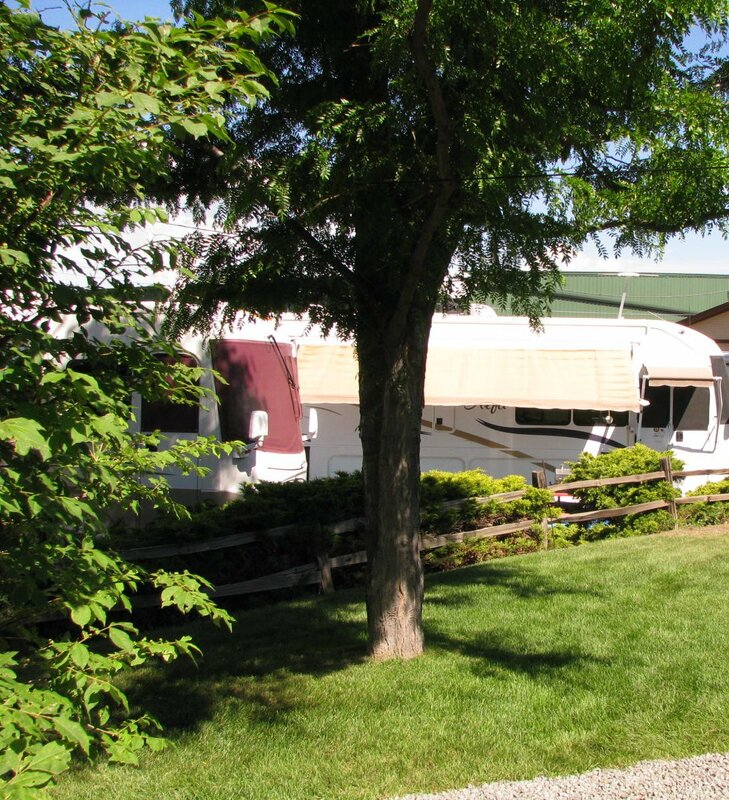 We're just the RV Park to afford you a nature getaway while staying close to all of the amenities of the major metropolitan center.